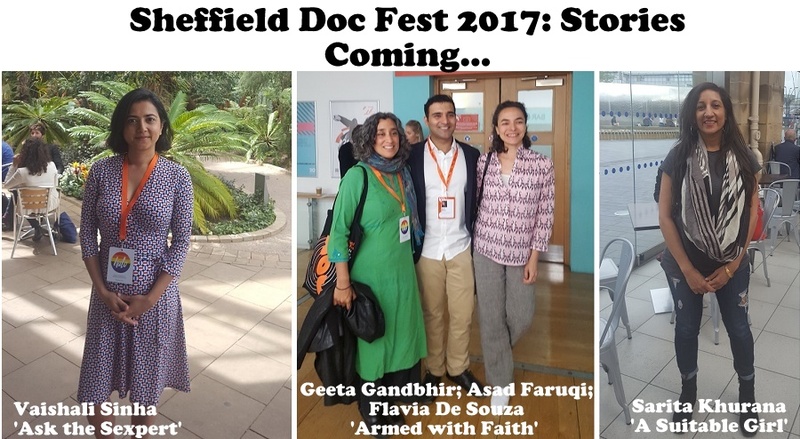 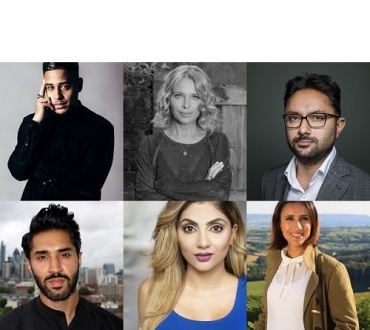 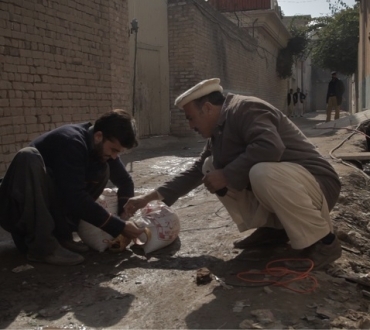 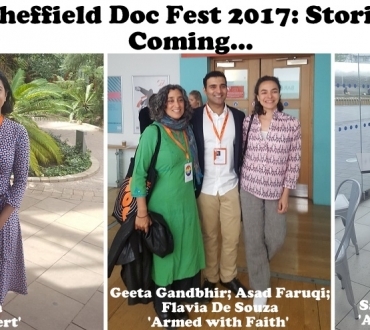 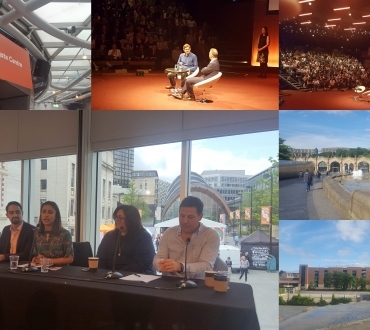 Sheffield Doc Fest 2017 – India Focus and also documentaries from Pakistan, discovering other realities. . .